CLICK HERE TO READ THE REVIEW!! The Clovehitch Killer coming to Blu Ray from Shout Factory!! 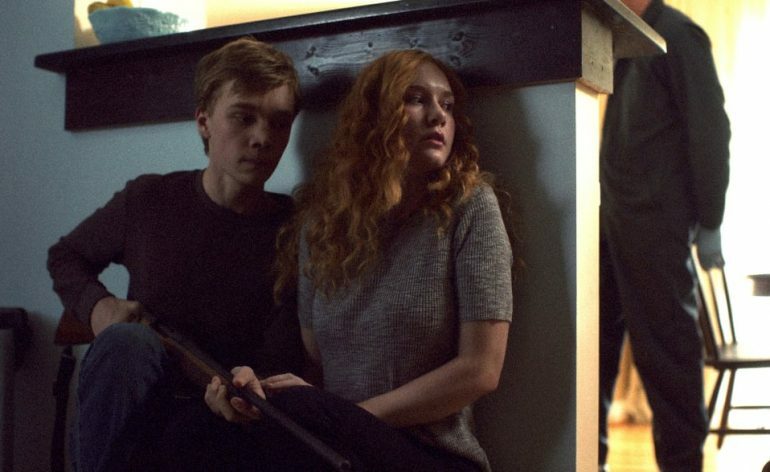 IFC Midnight’s trailer for The Clovehitch Killer! !